a form of exercise in which one jumps from a standing position, with the feet together and the arms at the sides, to a position in which the feet are apart and the hands touch overhead, and then jumps back again: usually used in pl. "jumping jack." YourDictionary, n.d. Web. 10 April 2019. <https://www.yourdictionary.com/jumping-jack>. Sports A physical exercise performed by jumping to a position with the legs spread wide and the hands touching overhead and then returning to a position with the feet together and the arms at the sides. 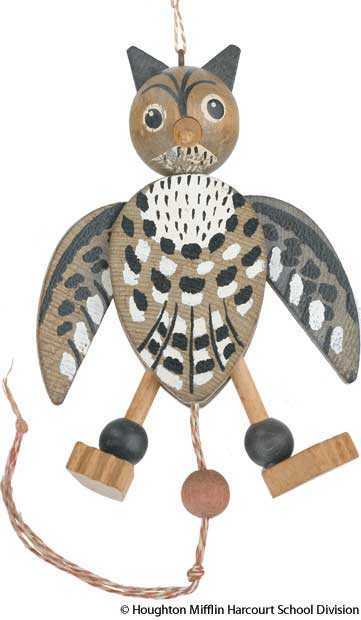 A toy figure with jointed limbs that can be made to dance by pulling an attached string. A physical exercise performed by jumping to a position with the legs spread wide and the hands touching overhead and then returning to a position with the feet together and the arms at the sides. (archaic) A toy figure of a man, jointed and made to jump or dance by means of strings.